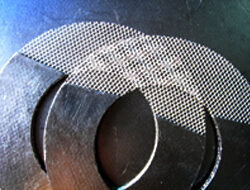 windings are continually wound until the required outer diameter is attained. 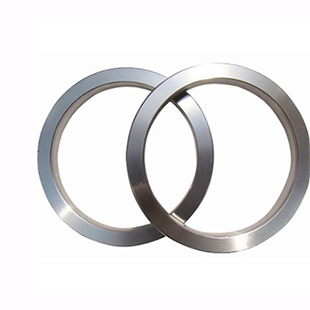 female or grooved to flat face flange assemblies. annular space is filled up by solid inner metal ring. 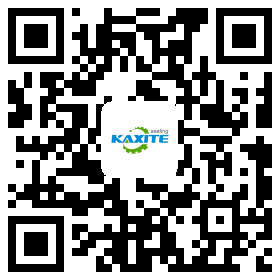 Suitable for male and female pipe flanges. 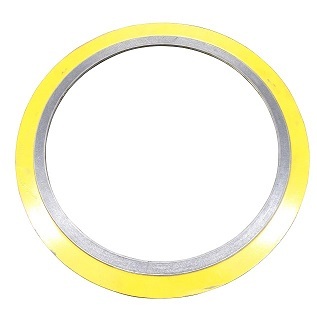 (no-standard spiral wound gasket). 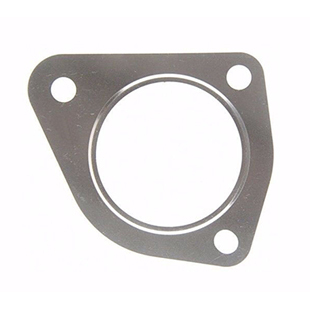 Please provide the specific drawings if the gasket is no-standard. • Combinations of metal strip and filler are selected to suit the specific fluid media and operating conditions. 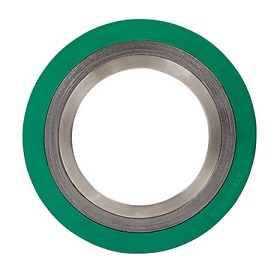 • Make gaskets suitable for high pipeline pressure on flat or raised flange faces. 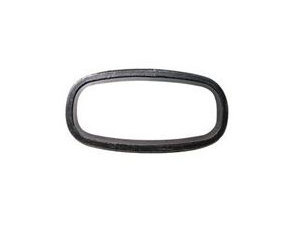 • Gasket are made in a wide variety of sizes and shapes. 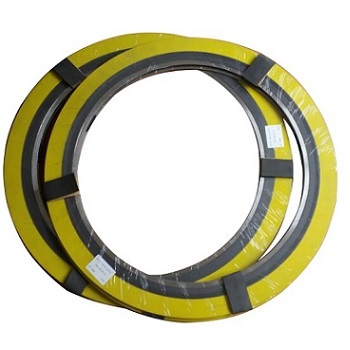 Spiral wound gasket: packaged with plastic film, and in wooden pallets or cases. 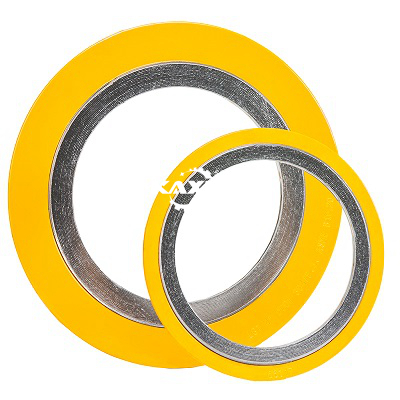 Spiral wound gasket: by sea, by train or by air.